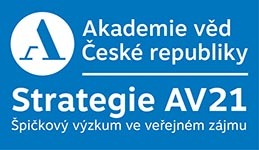 The Congress on Logic, Methodology and Philosophy of Science is one of the world’s biggest congresses for logicians, philosophers and historians of science as well as scientists interested in the topics of the congress. With over 800 participants, this presents a unique opportunity for book publishers to reach their interested audience. 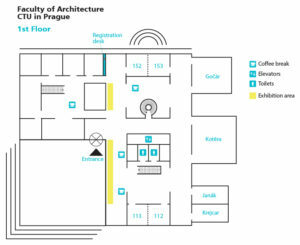 The book exhibit will be held in the central area on the ground floor, as depicted on the floor plan. The cost for publishers is €250/table for the duration of the congress, and the exact location is decided on the first-come, first-served basis. Please note that we expect publishers to send their representatives to the congress.  Publishers interested in book exhibits should apply by sending an email to clmpst2019@flu.cas.cz.